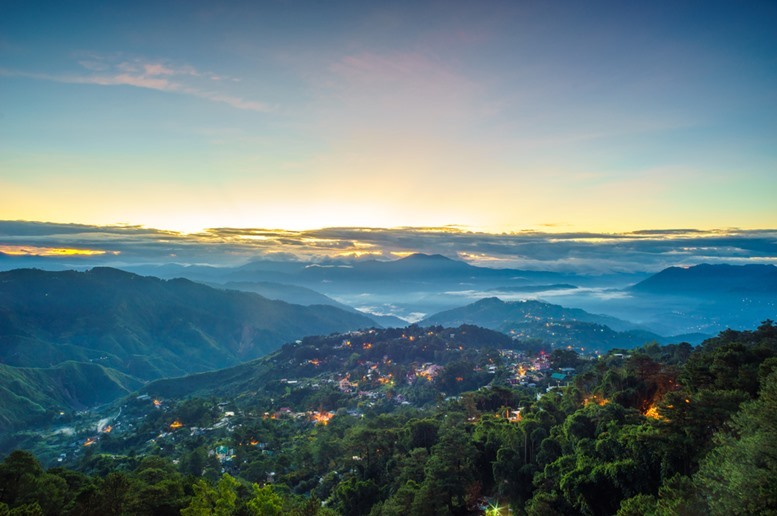 The Philippines is known for being a tropical country. The dry and scorching summer heat of the country attracts people to head straight to beaches and coasts, while the rainy wet season keeps the people behave in their homes. But there is a place in the country that uniquely offers “winter season.” Think you know what I am talking about? 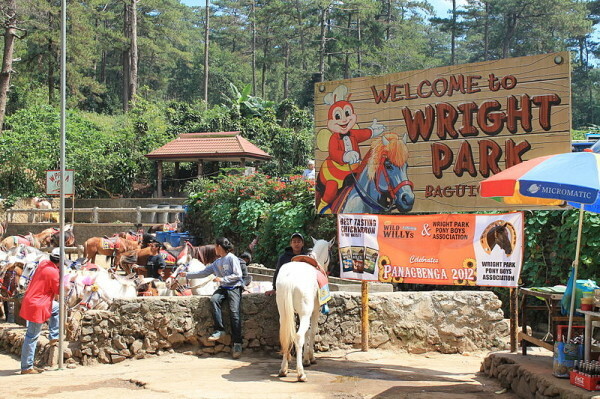 Yes, Baguio. 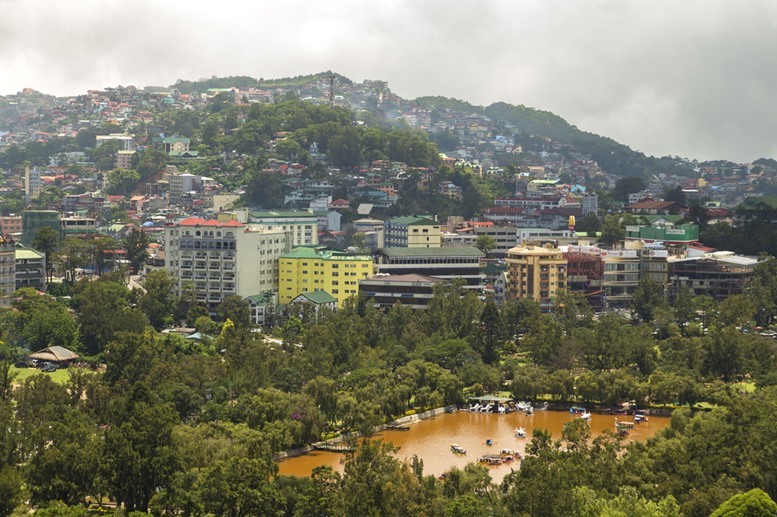 A famed city in the northern region of the Philippines, Baguio is a cold and chilly spot that will keep you freezing whatever the season is! 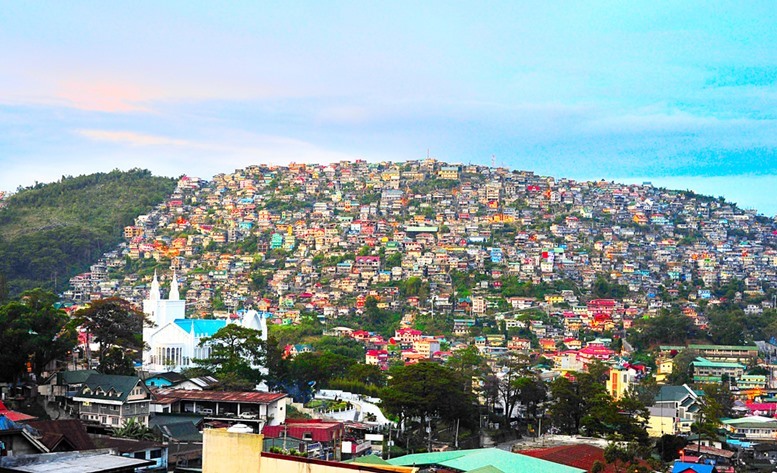 Here are 10 of the best places in Baguio that you should visit. You might want to visit these places with a jacket on (and a partner that you can embrace for extra warm feeling). A place for lovers, walkers, the solo travelers, and aficionados with itchy feet, Burnham Park takes you back to a classic plaza – a broad and shallow man-made lake in the heart of the park surrounded by a red bricked road with stone benches and collection of floras and faunas along with rusty lampposts. Rowboats can be rented so as to merrily, merrily, merrily enjoy the ambiance of the park because after all, life is truly just a dream. A landscape of beautiful floras and faunas, green plants, and luscious greens. You will enjoy taking snaps of photos in the botanical garden. Not only the garden is for photographs, but also for learning. Each plant in the garden is planted with their botanical names to educate travelers and audiences. 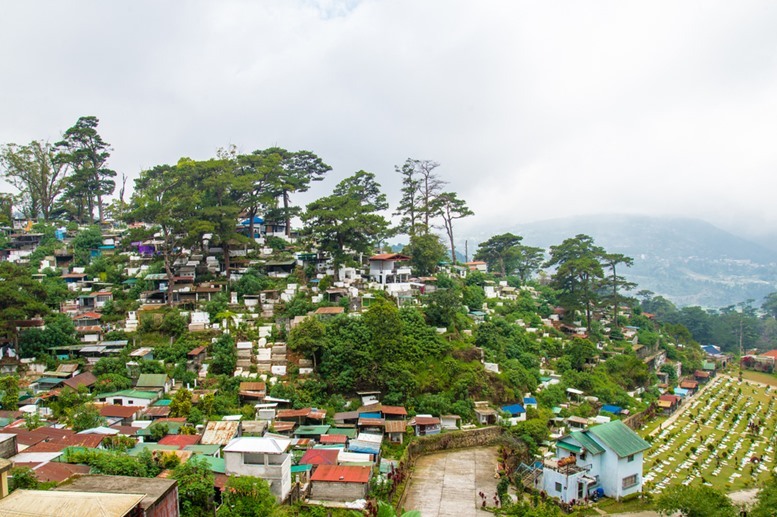 As you take steps on the stone stairways of the garden, you will also see the lofty sculptures of the Cordillera tribesmen and natives that depict the culture and ethnicity of Baguio. 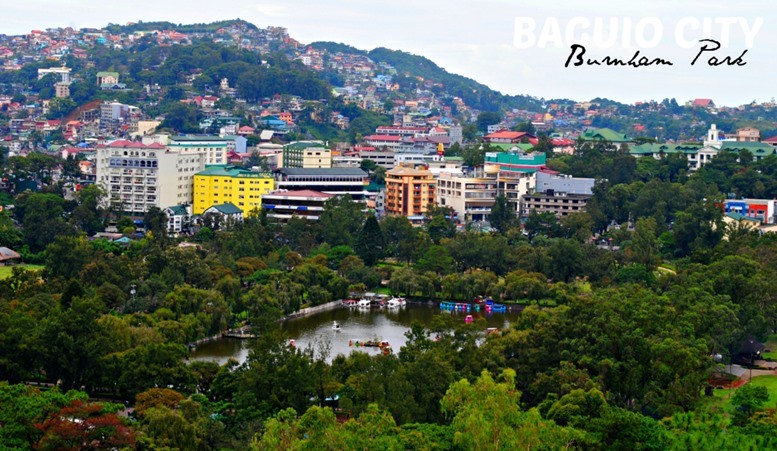 And did you know that Baguio City is popularly known as the City of Pines? The rows of pine trees serve as proof. 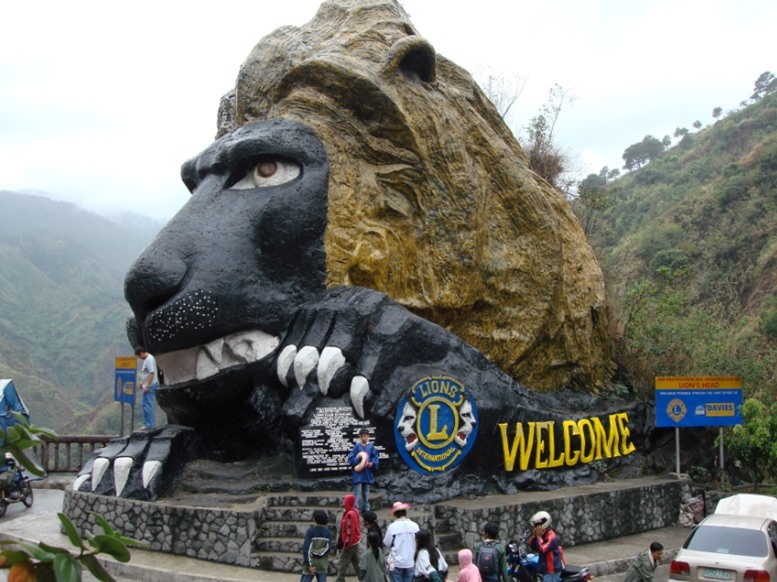 The iconic gigantic Lion’s Head is located along the Kennon Road, a snaking zigzag roadway leading to Baguio. Motorists and travelers would stop by in the Lion’s Head for #selfies and #groupselfies with the peers and fam. There really is nothing to do with the Lion’s Head (except taking some good shots and bragging it to the world), but for the solid travelers, a halt in this popular landmark is worth to be posted in the memoir. 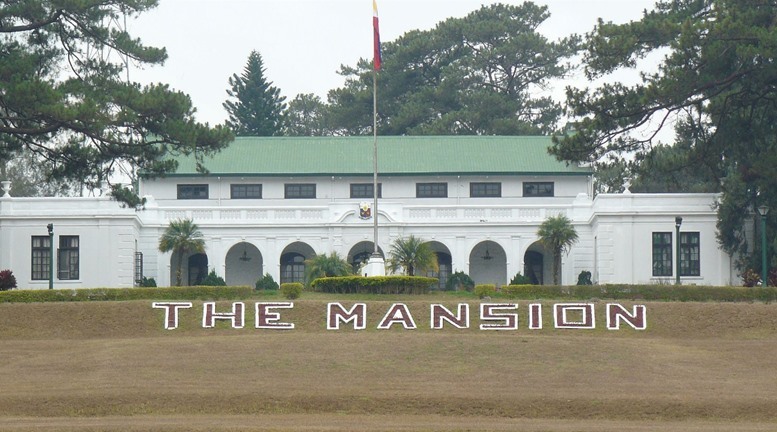 The Mansion is built primarily as a summer residence for the President of the Philippines. It is a white-painted grange (pretty similar to United States’ White House). The design of the mansion has a peck of Spanish Colonial Revival. The large well-finished and lavish gate of The Mansion is said to be a model and copy of a gate of London’s Buckingham Palace. Mines View Park offers spectacular backdrops, leisure, and budget shopping experience! 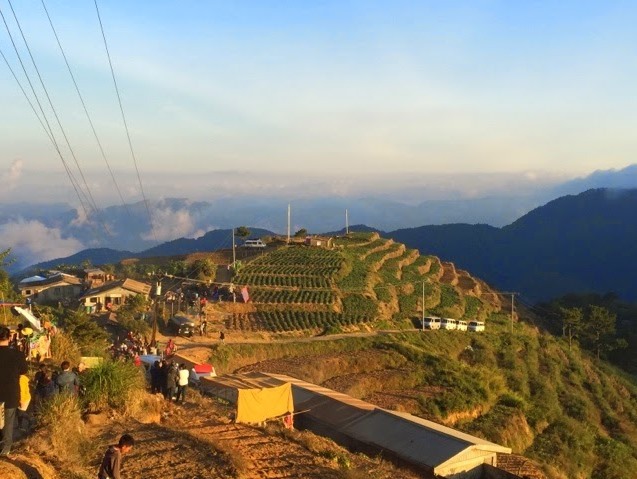 In the park is an open veranda – an observatory deck – where you can enjoy and appreciate the scenic view of gold mines of Benguet. There, you can also wear the tribal outfit of the Igorots and enjoy taking selfies. 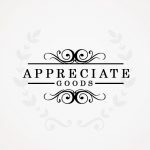 Souvenirs are available in the souvenir shops within the area that you can buy in cheap – and even more affordable if you are good at bargaining. Just a few step away from The Mansion, you will find Wright Park known for its stretched out rectangular pool accompanied with a column of tall pine trees in the sides. 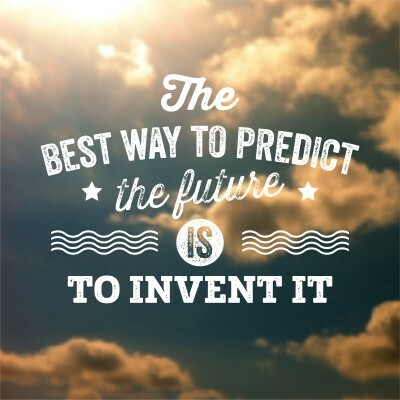 Keep your sole busy and navigating by sauntering the area. 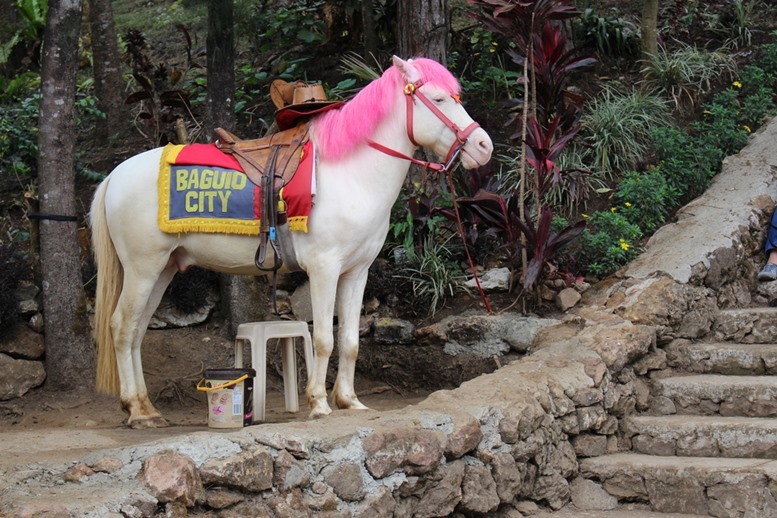 You can rent a pony and tour the area. Bikes can be rented too if you do not have the equestrianism or if you do not know how to ride a saddle. Harrison Road in the morning is nothing but a regularly congested road. 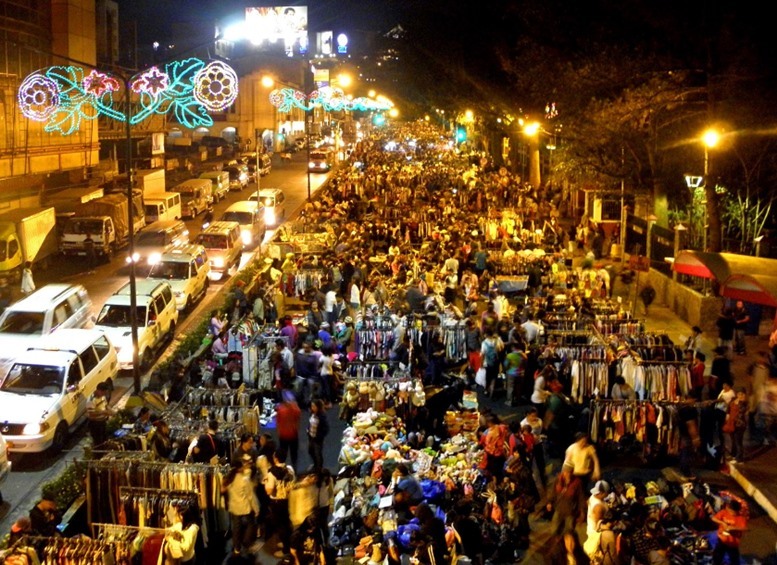 But wait until the dawn comes, the Harrison Road transforms into a wild, active, night market where you can find cheap deals. The boring traffic road turns into a paradise for bargain hunters. 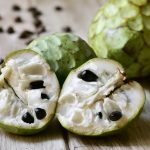 You can taste Filipino street foods. 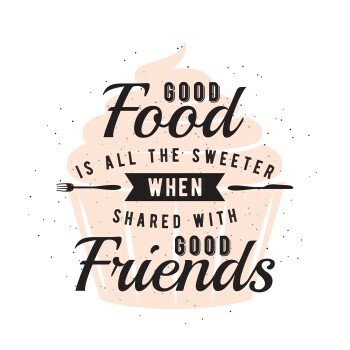 Typical fares are the chicken intestine called isaw, chicken head, pork liver, along with other insides of chicken and pork. You can always be thrifty on Harrison Road – you can purchase clothes, bags, accessories, stuff toys, and electronic gadgets in thrifty price! 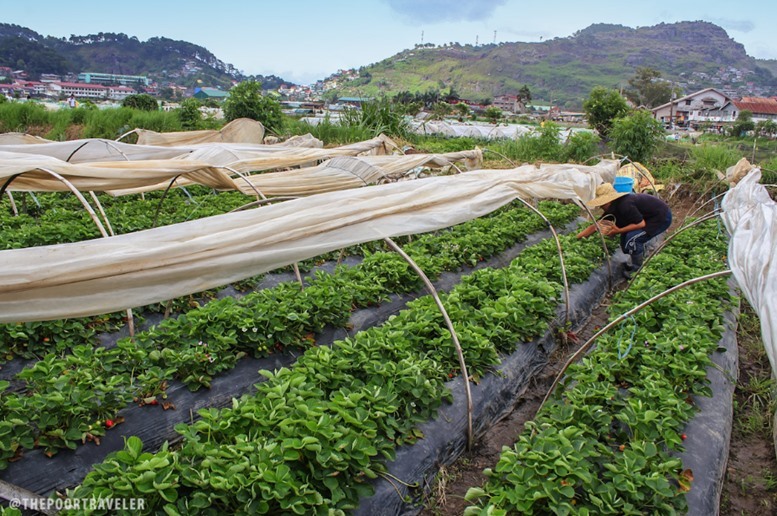 Baguio is not a land of milk and honey, but definitely is a land of juicy brightly red, heart-shaped strawberries. In Strawberry Farm, you can buy a basketful of strawberries handpicked by you! 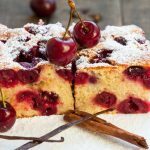 Yes, you will get to roam around the field and pick the berries you’d love to fress. After filling your basket with strawberries, it will then be weighed in the counter. 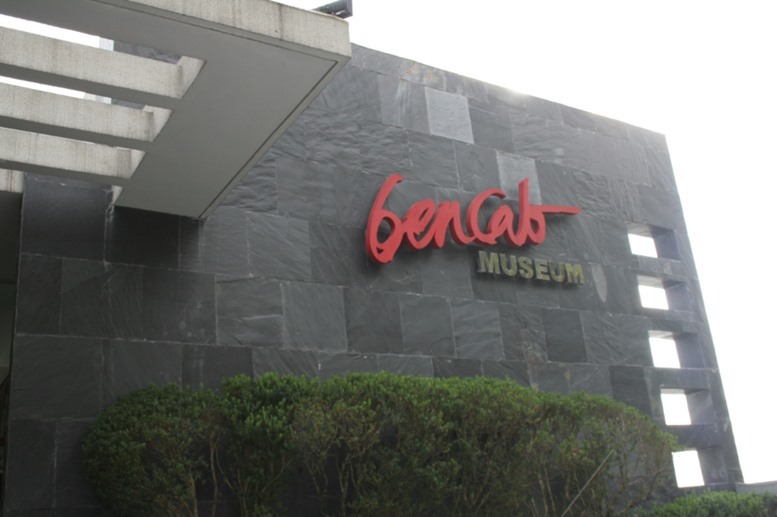 The best way to relax from the tiring tours and endless walks of Baguio’s whereabouts is to visit BenCab Museum – an art center that displays the artistic collections of Ben Cabrera, one of the famousNational Artists of the Philippines. 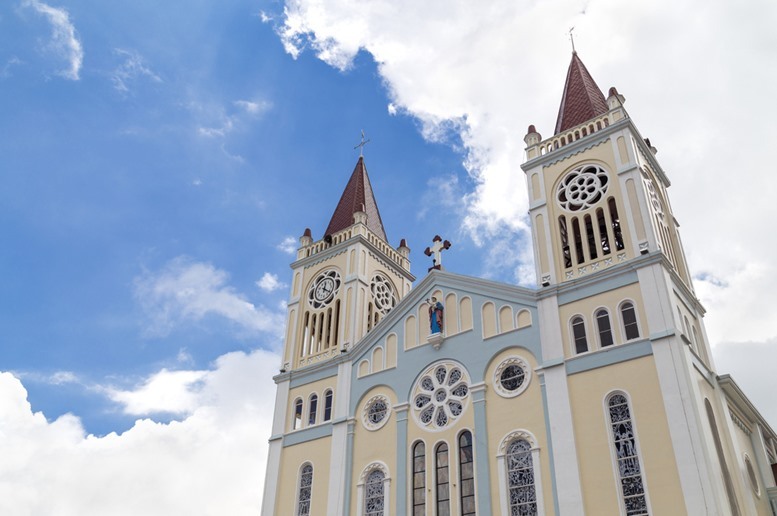 Other exhibits include the artworks and masterpieces of other famed and professional local artists. 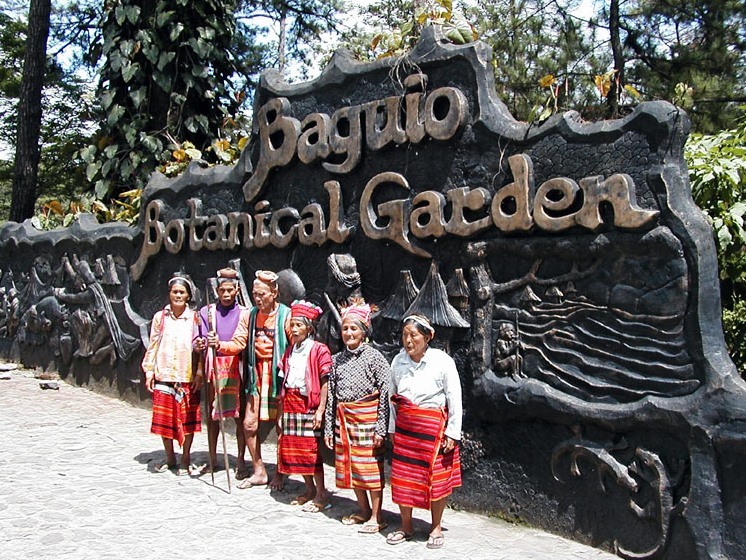 The museum will show you galleries that tell the culture of the tribal people of Baguio. BenCam Museum is a three-story structure with a farm and garden where you can grab some warm beverage to relax your sole and soul. 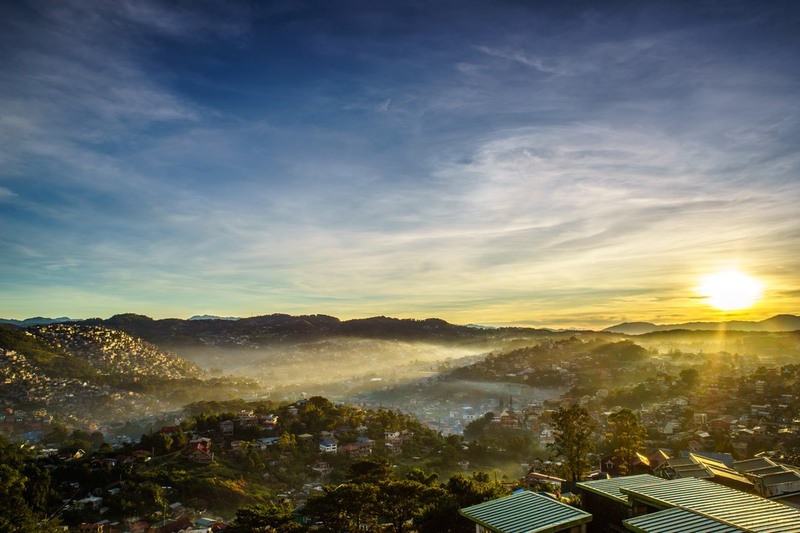 A trip to Baguio will require you an excellent digital camera, a pocketful of cash for pasalubong and for trying local cuisines, a jacket, persistent feet that are capable of tireless walking, and most importantly, a wanderlust attitude!